Hidden in the shadows and holding one of Lucifer's most faithful servants in captivity, the blood-drinkers continue to hunt down Isaac and the others, seeking to retrieve the Book of Letters. Isaac and Xylia's courage and willingness to fight is starting to wane as they now fear that the path they have taken will claim their lives. "When the stars blood drink. When the moon red turns. When the snow melts away. That's when Elysium will burn." I enjoyed the book, but not as much as I thought I would.With the Author, J.D. Netto, citing his references as J.K. Rowling, J.R.R. Tolkien and C.S. Lewis, I prepared myself for a fantasy thrill-ride, packed to the brim with adventure. This book had everything I enjoyed; A full world construction, supernatural themes, and an epic story line, full of development, both in character and plot. However, much like the other 2 books in the series, I felt that everything happened too fast, there was massive development in incredibly short amounts of time, and left me wondering what had just happened. This was the case particularly at the very end, where all the action happened in just over 2 chapters, with the ultimate battle taking place in just over 4 pages. I felt that the ending was also very abrupt, despite the fact that it had neatly tied everything together, and I had to re-read many passages at times, in order to understand the route the story line had taken. The Gathering Of Shadows had massive potential, but I felt fell short at crucial moments. There are some fantastic quotes in the book, and I enjoyed the religious references throughout, they were subtle, well placed, and didn’t interfere with the overall plot arc; I was reading a fantasy novel, which really impressed me. I found J.D. Netto’s use of speech hard to deal with, though. I found that in the characters dialogue, particularly between Isaac and Demetre, and often between Isaac and Xylia, that the speech switched often between a colloquial, contemporary style, to very formal, old fashioned language. I felt it a little unnecessary, and it was overwhelming. Personally, I get used to a characters mannerisms in a book, and I couldn’t quite connect with the characters on an emotional level, due to the constant change. I also felt that some of the grammar used in the book was a little over the top. I found the word "voracious" multiple times in the book, describing different things, and some of the sentences sound like the author had just used a thesaurus to find synonyms, in places that were completely unnecessary such as “his footsteps resounded behind me”. I don't know if it's just me that feels this way about characters, but consistency is a must for me. The book, at points, felt like it was an amalgamation of all of Netto’s influences into one book. Now, I know that you draw influences from your favourite writers, but it felt a little like he had just taken his favourite parts from other series, and pasted them into his own; The “Shadows” which were hunting the group as they continued their quest seem very derivative of the Ring Wreaths from Lord of The Rings, and the fact that God is portrayed as a Lion suggests Aslan from the Narnia series. Although the are written well into the series, at times I felt like I was reading a mishmash of my favourite novels. Born in a small town in Brazil, J.D. relocated to the United States during the late years of his childhood. At an early age, J.D. discovered his passion for fantasy stories and alternate universes. Immersed in worlds created by Tolkien, Michael Crichton, C.S. Lewis and J.K. Rowling, J.D. found his own writing voice when he had the idea for his first book series. 'What if Lucifer had a Diary? What if the Diary was a secret? What if the secret was a reality?' These simple questions were the initial spark of inspiration for J.D. 's first literary work. 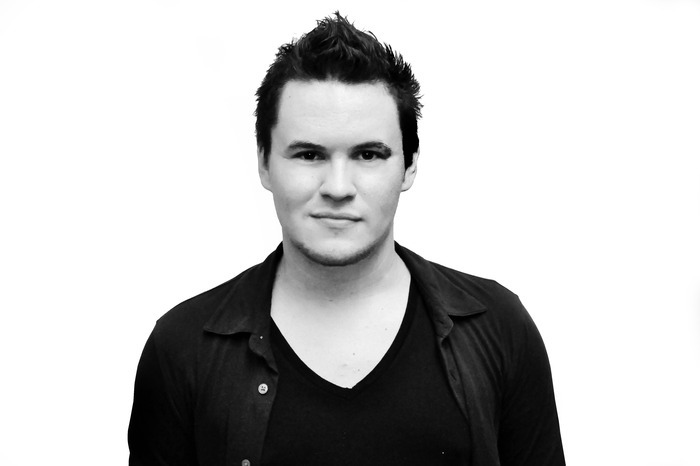 After six years, he self-published his first novel, The Whispers of the Fallen, on November 30th, 2012, which was then picked up by Untreed Reads and re-released in August 2013. The Whispers of the Fallen series has become a prominent presence in YA literature, captivating thousands of readers worldwide. The sequel, Rebellion, was released at BookCon 2014 in New York City. 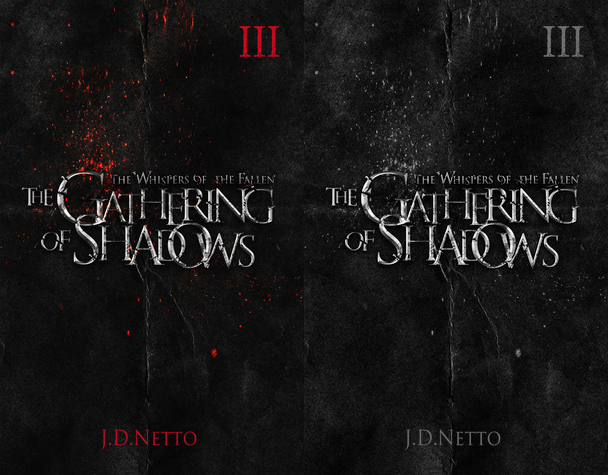 The third book in the series, The Gathering of Shadows, is stated to be released on Halloween 2015. I hope that you enjoyed this review of The Gathering Shadows! Let me know below if you've read the first two books and whether or not you'll be reading the third. Don't forget to leave your comments and to subscribe.